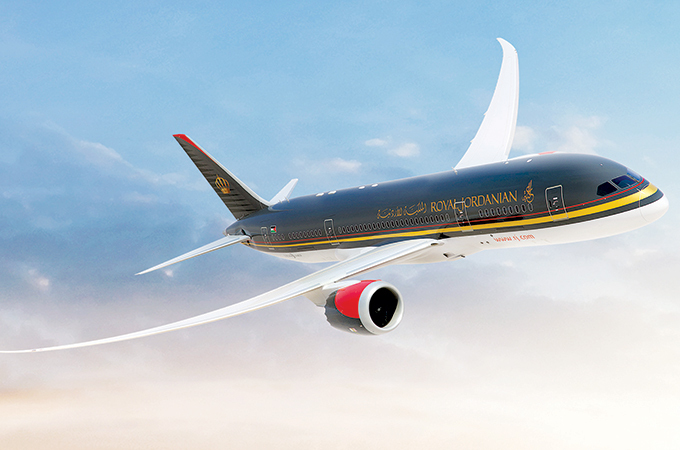 Royal Jordanian (RJ) has signed up for the full Amadeus Altéa suite, meaning its critical systems including reservation, inventory and departure control will be moving onto Altéa technology. RJ will also be renewing its distribution agreement with Amadeus. The new agreement will support the airline's efforts to enhance the customers' experience from the moment they plan to book until they board the aircraft. The innovative solutions will make the travel experience seamless by giving passengers more options, like paying for services at the airport or paying a small fee to lock in a fare at a particular price when they book online. Passengers will also benefit from improved RJ call centre and sales teams who will be better able to offer RJ products to customers, allowing for a more flexible offerings. In addition, through Amadeus’ Altéa technology Royal Jordanian will have access to the latest NDC capabilities. During disruption times, passengers will be able to rebook themselves onto flights easily, and use self-service tools to improve their journey, making the overall travel experience smoother and more responsive. This move sees RJ transition away from the current technology environment, in which its processes were handled across multiple vendors and different systems, to a single integrated platform that will allow the airline to better serve passengers and benefit from streamlined internal processes. The full suite of Amadeus IT solutions will also support Royal Jordanian’s strategy aimed at increasing revenues by upselling ancillary services through multiple channels, improving RJ’s competitiveness and business performance.